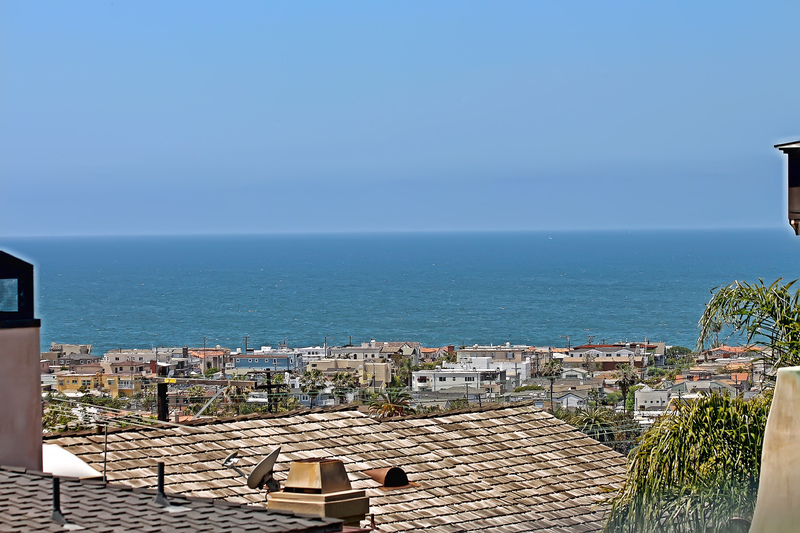 I will be holding 1713 Wollacott in Redondo Beach open this Saturday from 2 – 5 pm. It’s a 2 bedroom, 1 bath beach cottage. Come by and check it out! Congratulations to Nancy Dixon! She is the winner of the $50 gift card. Thanks to everyone who came to the open house! 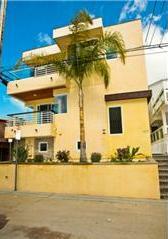 I will be holding open 1003 Avenue A this Sunday, October 17th from 2 – 5 pm. 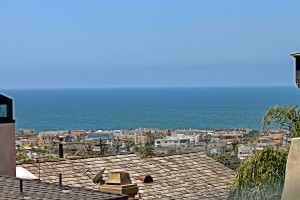 This home is located on the corner of Avenue A and Prospect in South Redondo. 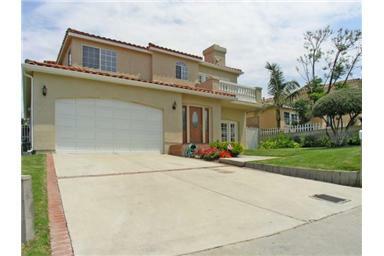 It is a custom built home that you won’t want to miss. Come check it out! There will be Halloween treats and a chance to win a prize.